← Pssst…hey law firm or practice group! You wanna merge? 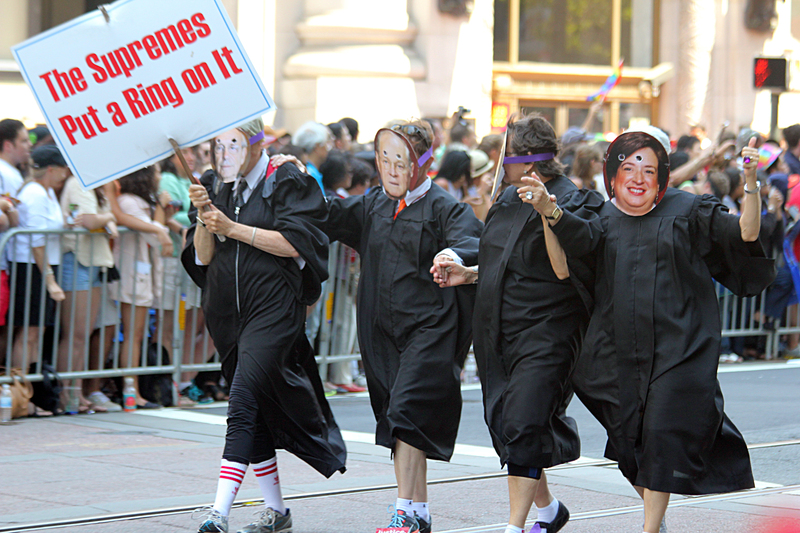 Are the Supremes singing the blues for class action suits? Ah, yes . Another attack on shareholder rights or the legitimate tightening of rules on investors looking to sue for securities fraud? Either way, this could add another roadblock for both plaintiff and defense litigation practice groups. Today, our Supreme Court will be hearing arguments in an appeal by Halliburton seeking to block a class-action lawsuit claiming they inflated their stock price. Of all the things Halliburton could be sued for…but I digress. Critics claim this decision paved the way for a large number of class-action lawsuits against publicly traded companies that led to billions in settlements, According to an article today on CNBC, over 3,000 private class-action securities fraud lawsuits have been filed since 1997, and they have generated more than $73 billion in settlements. That represents a significant number of legal fees, does it not? Moreover, some economists argue that the theory is nonsensical as it does not account for the random and arbitrary nature of stock trading. The justices are expected to make a ruling before summer.